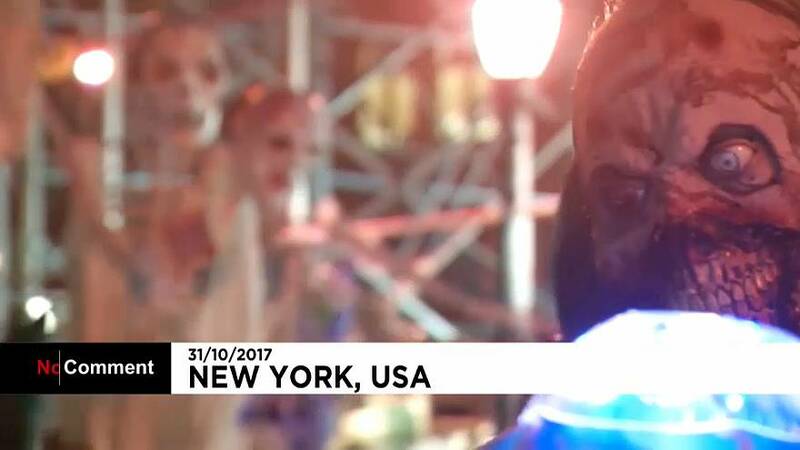 New York City’s Halloween parade went ahead as scheduled after the deadly attack in Lower Manhattan where eight people were killed an 11 injured. There was increased security along the route as extra officers, heavy-weapons teams were deployed as a precaution. Scores of people in costumes marched through Greenwich Village, with many saying it’s important to keep going on with life.